Water usage has significantly increased within the United States. From 1950 to 2000, for example, this amounted to a 200% increase. In 1992, toilet tanks were upgraded to contain 3.5 gallons of water. If this hadn’t been done, it is estimated that the average annual water usage for this essential piece of plumbing would be over 437 billion gallons. There are other measures that can be taken in order to reduce the country’s and individual household’s water consumption. Remodeling your kitchen can be costly and time-consuming, but in the long run, it often proves to be a worthwhile investment. Even a minor kitchen remodel averages a return on investment of 82.7%, and that doesn’t take into account all of the time you get to spend with a better kitchen design. So, what minor kitchen remodeling projects can you do in your home that are impactful in your living space? Cabinetry is an underestimated aspect of kitchen design as a whole. With streamlined cabinetry, you can better organize your various spices, cooking tools, and pantry items for quicker meal preparation. Make sure to consider the cabinet design carefully in a way that compliments the rest of your cooking area to maximize your return on investment. If your countertops are still the same as when you moved in, there’s a good chance they’ve been dinged, dented, scratched, and scorched a fair few times by now. Bring back the class and elegance lost to years of wear and tear and your kitchen will look and feel better than ever. Nothing says kitchen remodel quite as well as updated appliances. A double-wide refrigerator, a sparkling new stainless steel oven, and a top of the line electric stove top are all beautiful updates for the out of date kitchen. Not only will your kitchen look better, but you will be able to fine-tune your cooking skills in ways you never thought possible. 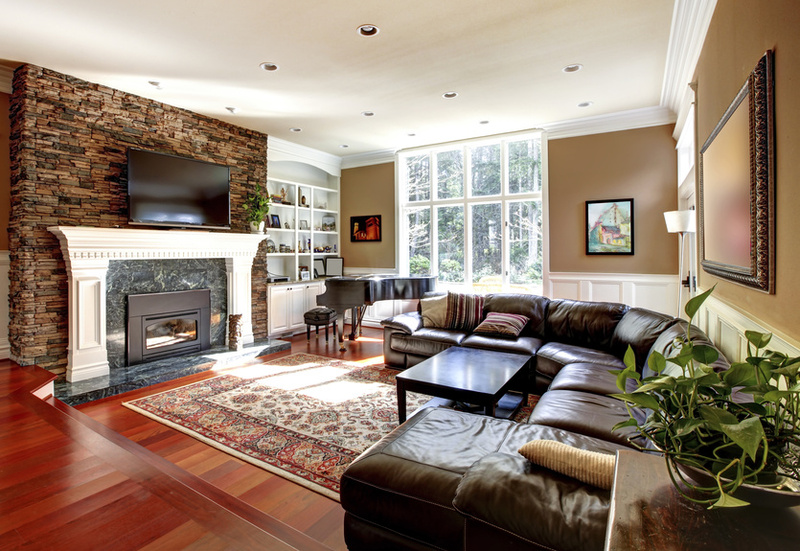 This isn’t such a minor remodel, but it certainly can be worth the time and money. Tearing up old vinyl or laminate flooring in your kitchen and replacing it with a lovely tile or hardwood flooring could add a lot of value to your home in the long run. Whether you want to replace your cabinetry with something more modern and useful or simply repair and replace damaged countertops, you should! Doing so can solve some serious issues in your home kitchen. Not only that, but you will be able to capitalize on these renovations down the line. Your exterior design needs a little work. 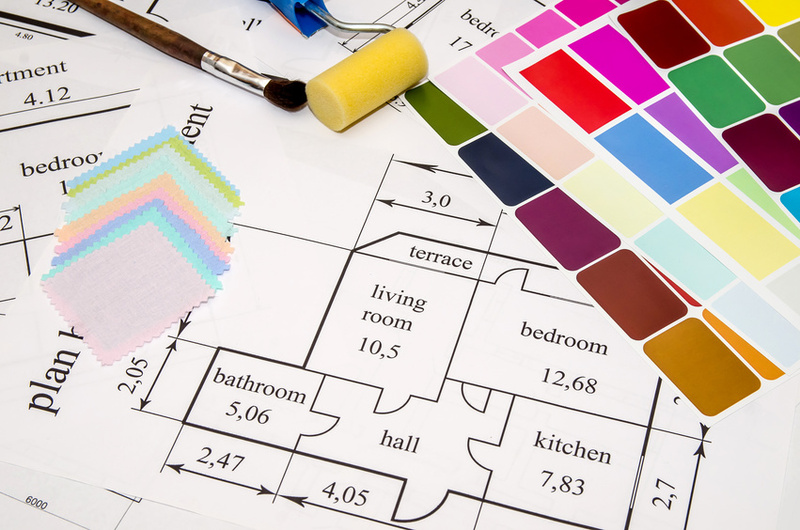 Where do you get started transforming your home into something truly impressive? Hardscaping is an art form in of itself. Not only do they require a keen eye for aesthetic, they rely on a careful balance between natural materials and a cautious hand to give you the very most your surrounding environment has to offer. Unlike building a new wooden floor they need to hold up to the elements and look good year-round, rain or snow. Your landscaping project may not look exactly like your neighbor’s, but that’s perfectly okay. You have your own needs…and a few trees for sale or shrubs can completely change how you look at your house. The benefits of a smart hardscape project can be felt for years. Here’s how. Though many of us may not give it much conscious thought, the lighting design of a room can have a considerable impact on our feel of the room, as well as our mood when we are in it. Poor interior lighting as well as exterior lighting can leave people in a negative mood, while consulting with a lighting design company can help you to ensure that your lighting design choices will leave guests, employees, and loved ones feeling positive about your space. Many Americans enjoy doing DIY projects both inside and outside their homes. 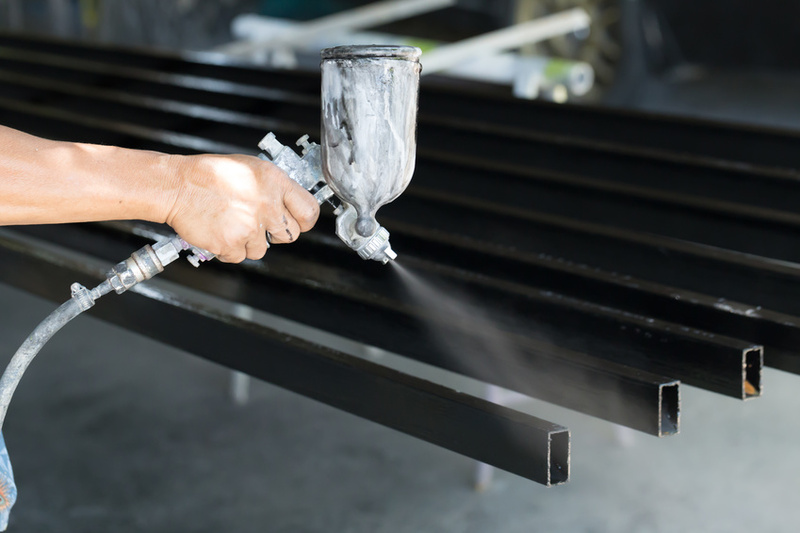 Whether they’re refinishing a deck, painting a room, or updating their overall decor, they experience a sense of pride in their accomplishments. Furthermore, some people prefer doing these and other types of projects because they can create their own timeline for completion. Every single year there are homeowners across the United States that set out to renovate their home. This process involves making major changes to a home, either on the inside or the outside. This is a huge deal and it is why hiring a home remodeling contractor or a home renovation contractor is a huge deal in the United States. If you fail to get the right kind of help then you are more than likely going to have a bad experience with your home renovation project. While there are some people who are truly talented enough to go and make humungous changes to their home, this is not true for everyone. Here are the facts on how the average United States consumer can get the most out of their home. Indoor plumbing has been around since about 2500 B.C. or so. Even though some form of this convenience has been around for thousands of years, we still encounter problems. Pipes can freeze over and burst, causing a big flood. New sprinkler systems can malfunction and make a muddy mess. Faucets can leak, leading to gallons of water being wasted over time. Here are a few tips on how to handle these common plumbing problems. 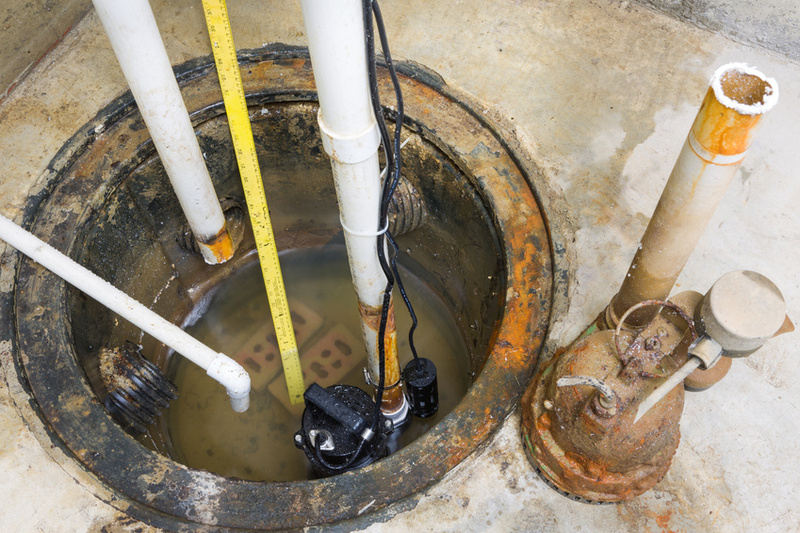 What’s the Number One Question When a Plumbing Problem Arises? Do I Need to Worry About Small Leaks In My Plumbing System? Does your home have annoying leaky faucets? Nearly 10% of homes that have at least one leak have been found to waste up to 90 gallons of water every day. That is a surprising amount to most homeowners. Because these wasted gallons will still show up the the water bill, it is in the homeowner’s financial interest to fix leaks when they first notice them. How Do Leaks Occur In the Average Home? Leaky faucets is not the only source of water wastage in a home. A water heater might be running inefficiently. A toilet might need some repairs. There are multiple ways leaks might occur. Here are a few of the most common, and what steps to take to fix them.